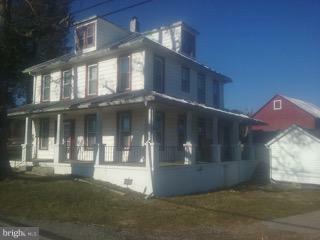 Recomened lenders Miid-Atlantic Farm Credit and MARBIDCO, 20 Acres 4BR house . Electric heat pump and pellet stove, CAC and heat. 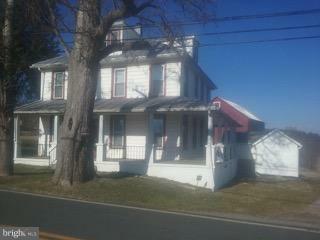 Efficiency apartment, 2 car detached garage w/9' ceilings electric and water Walk up attic. Recent 25k septic system added Newer windows. 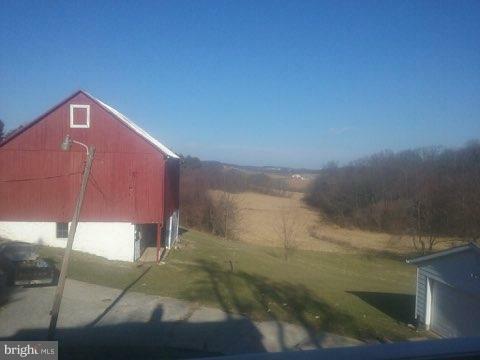 Bank barn, 10 acres tillable land (no fencing), 5 acres of oak trees. 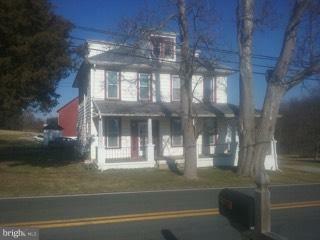 No subdividing.Rent to own with 10k down payment.